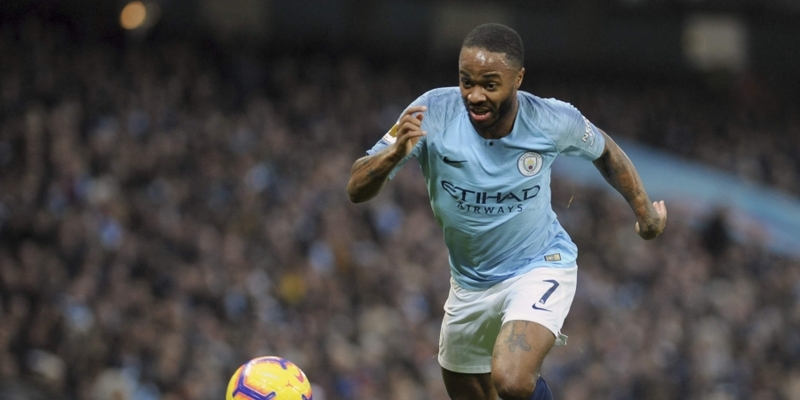 LONDON, Dec 10: Manchester City forward Raheem Sterling believes newspapers are helping “fuel racism” and “aggressive behaviour” with their portrayal of young black players. The 24-year-old made the comments in an Instagram post on Sunday, a day after he faced alleged racist abuse from a supporter during City’s 2-0 Premier League defeat by Chelsea at Stamford Bridge. Sterling posted two photos, contrasting different newspaper headlines for similar stories involving black and white team mates at City — Tosin Adarabioyo and Phil Foden — who bought new houses this year. The headline referring to Adarabioyo, who is black, focuses on how he spent 2.25 million pounds ($2.86 million) on a house “despite having never started a Premier League match” while that on Foden says he bought a 2 million pound home “for his mum”. “You have two players starting out their careers - both play for the same team, both have done the right thing, which is buy a new house for their mothers who have put in a lot of time and love into helping them get where they are,” Sterling wrote. “But look at how the newspapers get their message across for the young black player and then for the young white player. Addressing the alleged abuse he received at Stamford Bridge, Sterling said that he “had to laugh” when he heard the remarks because he expects no better. No arrests were made after Saturday’s league game but the Metropolitan Police and Chelsea said they would review footage to determine whether any racist abuse took place. 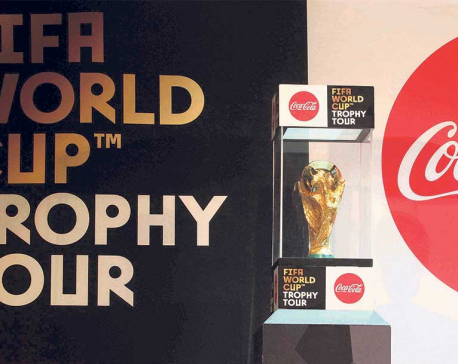 Anti-discrimination group Kick it Out said soccer’s leaders could not stay silent on racism. “Where’s (Premier League chief executive) Richard Scudamore, where is (FA chairman) Greg Clarke, where is Chelsea’s chairman (Bruce Buck) — they should have been talking out last night and it has to be dealt with at the top,” the group’s chairman Herman Ouseley said in a statement. The English Football Association condemned the incident on Sunday and called for witnesses to come forward. “We take allegations of discrimination extremely seriously and will work with the clubs and the relevant authorities to ensure this matter is dealt with appropriately,” the FA said. City suffered their first defeat of the season on Saturday and they dropped to second in the standings behind Liverpool. 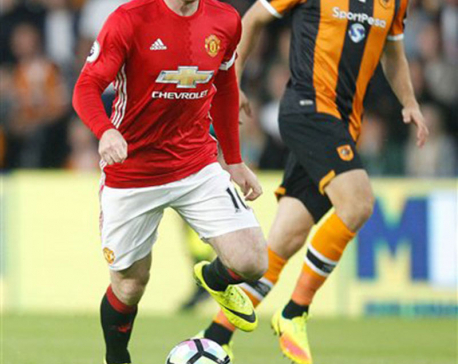 Rooney insists he has a "lot of football left"